Yesterday afternoon I popped into Food Lovers for some liquorice (it’s a problem) and I ended up with enough veggies to last me all of Paleo With Me Aug – okay, not really, but it sure felt like it. As I was meandering down the aisles I was remembering recipes, snacks, flavours and tips from my previous paleo experiences and was mentally preparing as I went (all the while enjoying my liquorice). This over-shop resulted in an evening of butternut soup making, banana chip dehydrating and coriander pesto blending (without the parmesan). One step is ESSENTIAL (read: E-SS-EN-TIAL) to starting strong, enjoying and succeeding at your month of Whole30/paleo eating, and it’s this: PREPARATION. Mentally: You need to be mentally prepared. It’s like running a race. I believe, up until a week or two before a race it’s ALL about mental prep – you can’t squeeze any more running into the last 2 weeks before a race. You gotta click into gear mentally. I’d encourage you to read, read, read. Read about how Whole30 started here. Read through recipes and shopping lists and chat to people who have done this before. Get into the zone, understand what you can and cannot eat and why, plan dinner parties and family celebrations from September onwards. Create a Paleo board on Pinterest and pin your favourite recipes so you can go back to them time and time again. Get your brain in the game. Emotionally: Understand this will require a lot of self control. You’ll need to make tough choices. You’ll have to say no to a lot of delicious food that comes past your face. But its for 30 days (well, 31 really, since we’re doing this in August). You’ll have to be brave, and courageous, and you will succeed if you want this enough. Want it enough. As they say on the Whole30 website: ‘It is not hard. Don’t you dare tell us this is hard. Beating cancer is hard. Birthing a baby is hard. Losing a parent is hard. Drinking your coffee black. Is. Not. Hard. You’ve done harder things than this, and you have no excuse not to complete the program as written. It’s only thirty days, and it’s for the most important health cause on earth – the only physical body you will ever have in this lifetime’. Practically: GO SHOPPING! Make your shopping list and go for it. Find some easy recipes and buy in bulk. Accept now, that you’ll need to take multiple trips to your fresh produce grocer every week. In my experience, the hardest part of Whole30 is feeling peckish (or downright starving) and scratching through your pantry with nothing to eat. Buy raw nuts, free range eggs, cherry tomatoes, avos and orange sweet potatoes in bulk. Once you have what you need in your pantry, prepare your kitchen. Remove all bad food and get cooking. Make soup and freeze it, boil eggs and have them ready to grab on the go, make beet humus and chop up crudités. 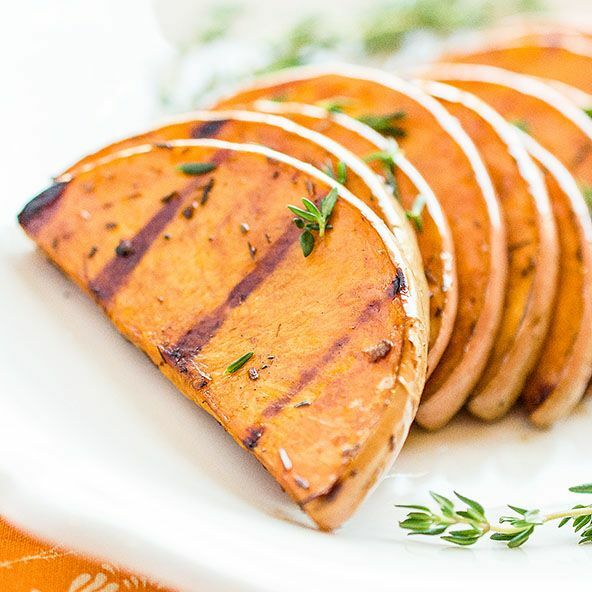 Blend up almonds and make almond butter to eat with sliced apple, make homemade beef patties and pop them in the freezer, grate sweet potatoes and blend up cauliflower. Make paleo mayonnaise and salad dressing. Chop up fruits and veg and pack them in smoothie bags. Dehydrate apples and banana slices and have them on hand for when you need a nibble. 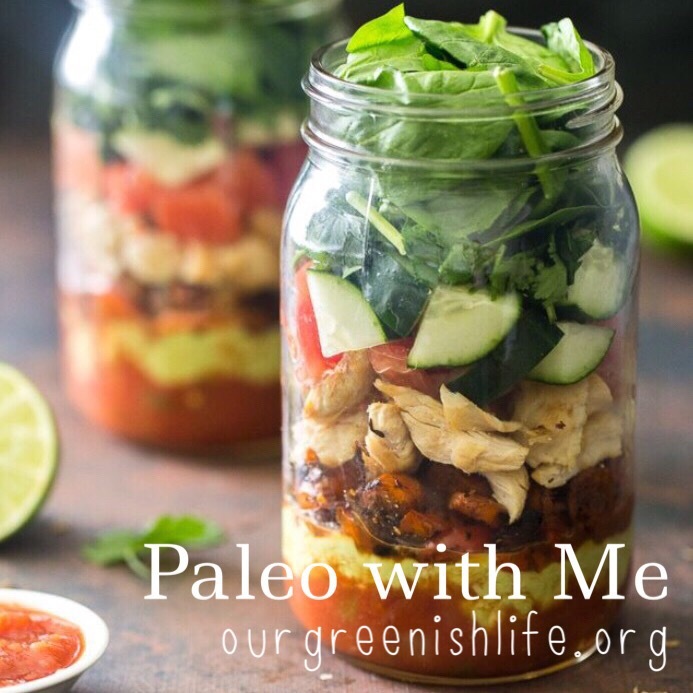 Have your kitchen loaded with easy to grab and delicious paleo friendly foods. Make the time to prepare. It is vital. Take leave from work if you have to, give your kids extra iPad time, feed leftover ice cream to your husband or wife while you make homemade cashew butter and chicken stock. If you’re prepared, not only will Whole30 change your life, but it will be remarkably easier and really, rather enjoyable. (As always with this Paleo With Me August, please post additions tips, thoughts and any questions you might have below). This is super helpful deb 🙂 and all so true!